Available in 7 colours Aubergine, Black, Chocolate Brown, Natural Cream, Red, Green & Gold. Available in 8 sizes 46, 66 & 90 inches wide – 54, 72, 90 inches drop. 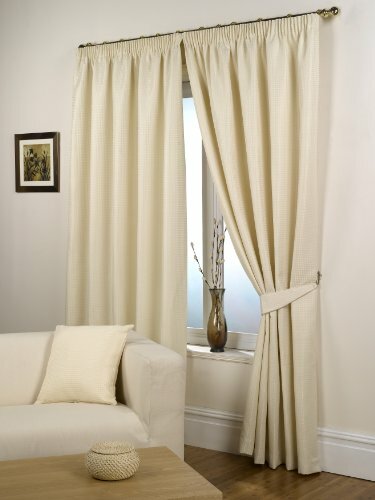 Available in 8 curtain sizes plus tie-backs pairs and cushion covers available separately. Machine Washable. Curtains have 3″ pencil pleat tape heading suitable for use with most tracks and poles (When used with appropriate hooks/rings). 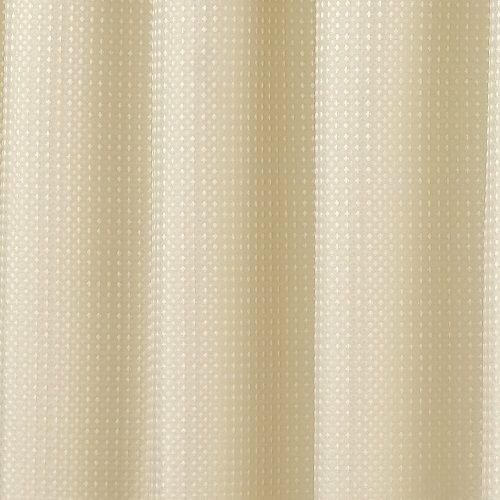 Curtains are supplied as a pair and each curtain is approximately 90″ wide (before gathering) and 90″ in length.